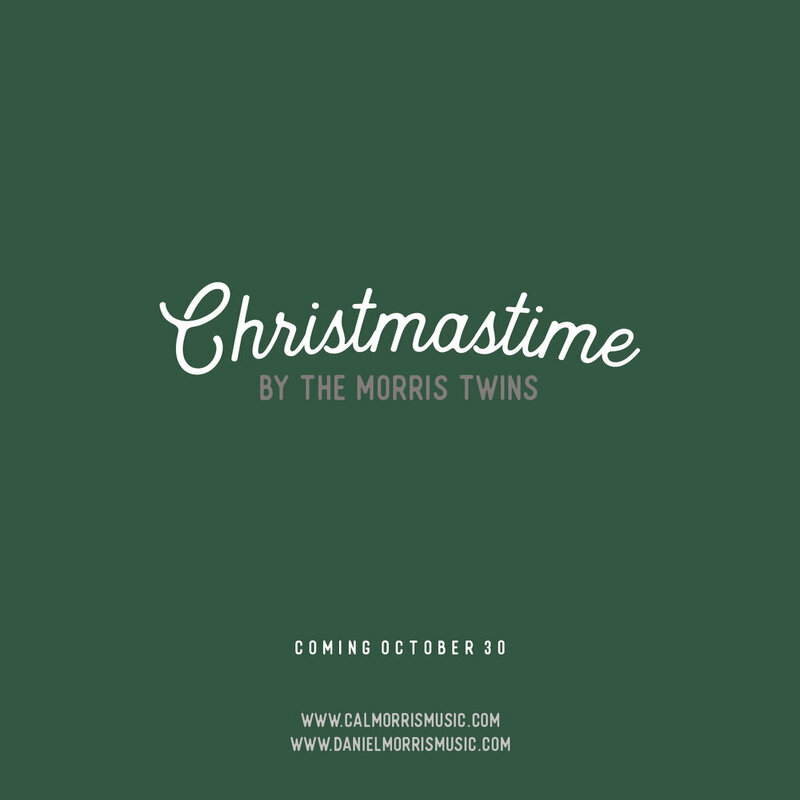 Christmastime Album > Coming Soon! The best time of the year! I've loved Christmas deeply my whole life , and it's a complete joy to have this album coming out for you ... whether this season is a happy or heavy one, it is certainly a hopeful one. My brother, Daniel, and I, with the great minds of Enjoying Grace Story Co. are so excited to present this album October 30, right before official holiday season kicks off ! I hope we can help be a part of good memories for you this season. "Our great grandfather moved here, from Kentucky, in 1934 and opened this store at, 777 Dodecanese Blvd, Tarpon Springs, FL. Now as our business approaches 80 years old we have become the oldest store at the sponge docks. We have always been known for our exclusive items, from fine art to designer clothes and authentic artifacts. It has been a pleasure to work over the years with some of the most talented artists and designers in the world.We wish to take this opportunity to thank all our customers, artists, and designers that have made this store a very special, unique, and magical place to be. How true it is that when you make business, you make history. Who would have known that our great grandfathers retirement project would have turned out in this way!" Out of dozens and dozens of places I've tried to or have played at , without question the most welcoming and supportive business-owners and managements have been at Tarpon Springs and the farmers markets near here . (Fans have been truly incredible everywhere. I can't thank you enough !) Wow! I have been blown away ! Usually it's a fight and I have to know all the laws and be prepared to defend my right to play (I've been on the phone with the head of Secret Service once ! And have been to lots of city halls , admin buildings , and had a private meeting with a Fire Chief ). Sometimes there are clear rules , but most of the time it's very vague and I've learned I have to advocate for myself. When I decided to leave my construction job and begin playing music full time, I didn't know where to start. My twin brother had built an amazing life in the Los Angeles area. He often performs on the Santa Monica pier. He is the main reason I was able to do what I'm doing today and I'll never get over it ! But we were living in Oklahoma and Maryland ... pretty far from California ! My wife and I came up with a plan. We decided to go to San Diego and try playing at Seaport Village and markets for a couple months. Then go to Washington DC and Maryland and try playing in the city for a few months. Then , to end the year , try playing in Disneyworld and Orlando area which turned into playing in the Tampa area . That's why the friendliness, helpfulness, and upbeat attitude of my work-family here in Tarpon Springs took me by such surprise . They advocated for me ! They take amazing care of me . They know me and my family , and check in on the kids. They've gone out of their way to make me feel at home here . So much so that we decided to move and make a home here ! I live just three miles from where I play at the Sponge Exchange Village Center. And I'm so grateful I get to be a part of this chill , colorful , personality- full , happy town ! If you're visiting the area I'd love to see you and help make your vacation memories special:) I wanted to use this space to be able to support and draw attention to them ... I have been so blessed by the community here ! I'm going to share different restaurants and stores and people that are some of my favorite:) Here is some history and information about the town, too.